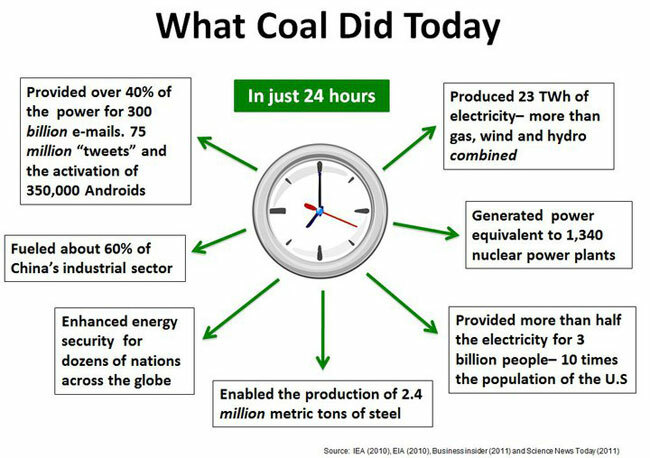 Wind power, solar power, biomass, wood stoves, nuclear power, coal-fired power, natural gas-fired power and propane-fueled power – So many variables, how can we compare the efficacy of one electrical power source to another? The answer is “energy density”. Energy density is an expression of how much energy can be extracted with 100% thermal efficiency and 100% burn-up. Here within our ERCOT service region of Texas, coal contributes 36% and natural gas 41.1% to our principle state electrical grid. 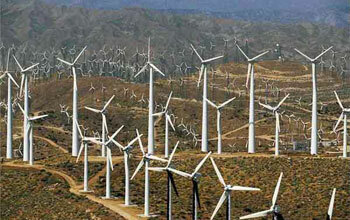 Wind power at 10.6% is catching up to nuclear at 11.6%, but think about this. Anyone who drives Texas will come across highly visible ‘wind farms’ where enormous windmills convert wind to electricity. Each blade of a given windmill is the length of the trailer of an over-the-road truck, as often seen on our highways. Just for bonus points, note that Al Gore has a 100-foot houseboat and travels extensively. His ‘carbon footprint’ dwarfs the sum of all your neighbors. Likewise the Obama clan that squanders the national treasury to fund lavish and many vacations while burning hundreds of thousands of gallons of jet fuel. Ideologues who worship the mantras of anthropogenic ‘global warming’, ‘climate change’ and all things ‘green’ eagerly and with great determination wish to prevent man from harming their god mother earth. Wrapped within their culture of ignorant idolatry are desires to destroy capitalism and to depopulate the earth in order to protect their false god. Is the earth overpopulated? Even the nation of India, despite what you may perceive from movies and novels is not overpopulated. In fact, our state of New Jersey has a population density comparable to that of India and New Jersey is well known as “The Garden State” where deer are hunted. A zeal to depopulate the earth is the chief motivation behind vicious attacks on unborn American babies. Consider liberal New York State that recently passed a law allowing injection of poison into the hearts of babies yet in the womb. There is nothing glorious about the green agenda, my friends. God gave us abundant natural resources to supply our every need for farmland, fuel, water and living space until such time as he brings to an end life on earth as we know it. That’s why we have virtually inexhaustible reserves of oil, natural gas, coal, farmland, forests, etc. I’ll publish more about forests and their relationship with our carbon cycle in another blog post.